Hello again everyone. I thought I’d write a bit about leather vest today. 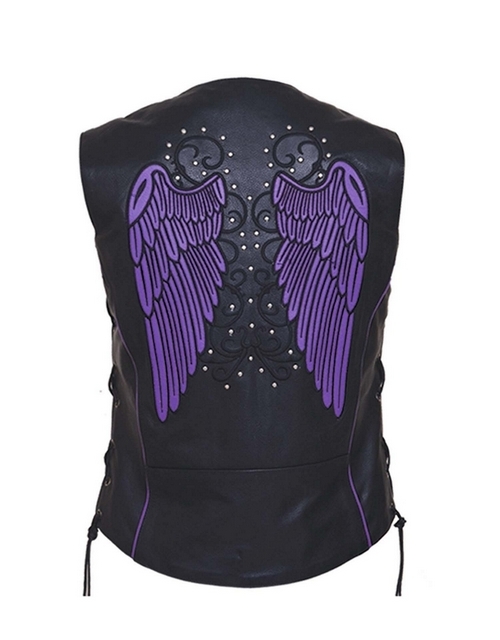 Leather vest for men and women are close behind leather jackets in terms of being popular. 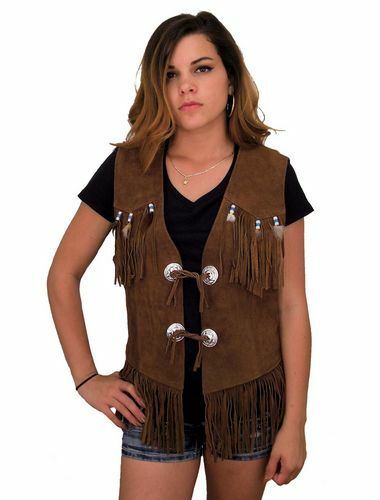 Most people that have a leather jacket also own a leather vest or two. The reasons for wearing a vest are numerous. For one, leather vest just look really nice! A good looking leather vest can make any outfit look better. 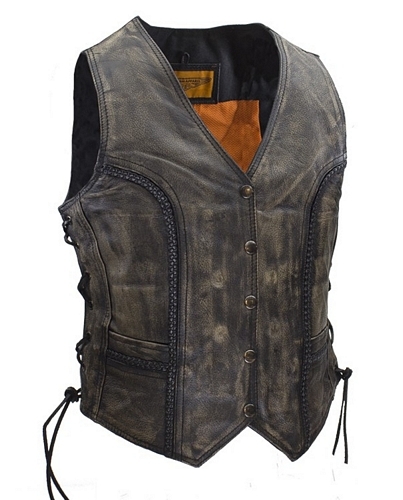 Also a leather vest offers a bit of protection without being too hot. They can be made with a liner to keep you warm, and the leather acts as a windbreaker. Yet because your arms are open you don’t get too hot.